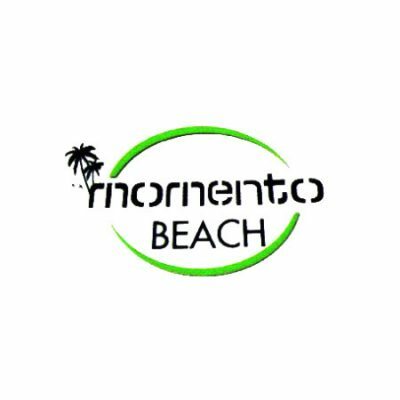 Momento Beach Restaurant,Hotel,Bar,is based on Theprasit road soi 8, Pattaya THAILAND. The restaurant propose a large french menu with a huge choice of delicious dishes and finest Thai food. The restaurant is open from 10:00 to 23:30. 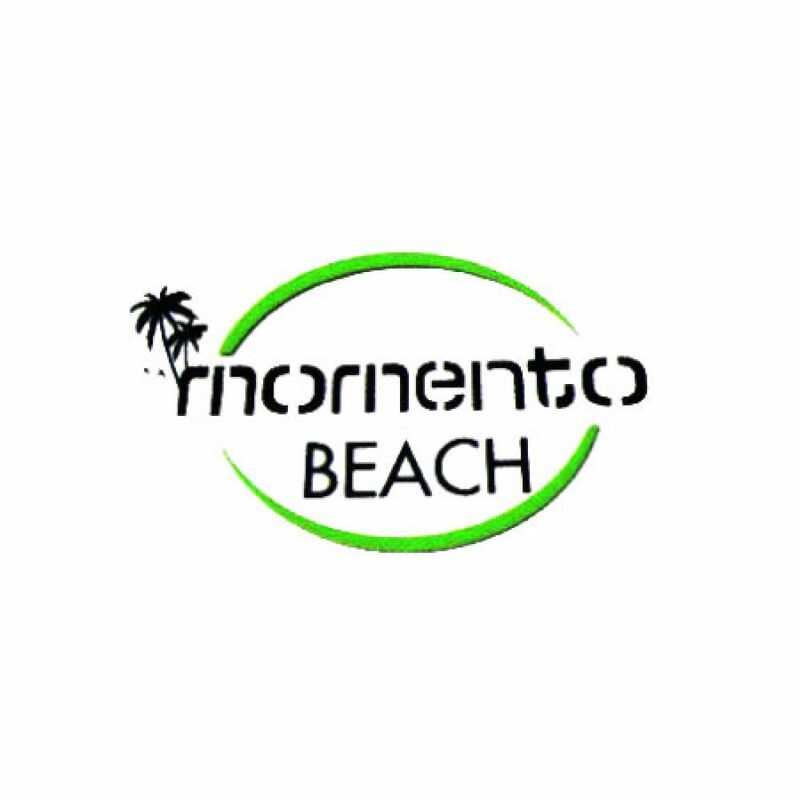 Momento is also a Resort in a quiet and peaceful area. It is a little paradise in Pattaya. All rooms and bungalows of Momento Resort Pattaya are equipped with air conditioned, wireless connection, Flat screen TV and fridge. All rooms have balcony and direct view on garden and swimming pool. A service of taxis, moto taxis or motorbikes rental is available directly from the hotel.